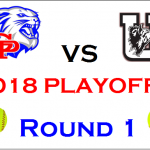 Softball Bi-District Playoff Game Gregory-Portland vs Uvalde Game 1: Thursday, April 26th 6:00pm @ Uvalde HS (750 N. Camp, Uvalde TX 78801) Game 2: Saturday, April 28th 2:00pm @ G-P Softball Field Game 3: (If needed) 30 minutes after Game 2 COME ON OUT AND CHEER ON OUR LADYCATS!! The Ladycat softball team was able to pick up a home game for tonight. 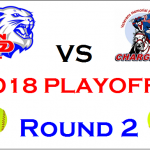 Friday, Feb 23rd @ 6:00pm vs Orange Grove Come on out to the softball field and support these ladies! 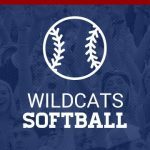 The Round Rock Softball Tournament has been cancelled Feb 22nd-24th. We will keep you posted if there are an y other changes.